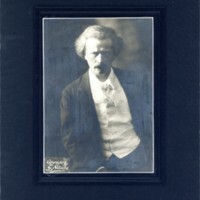 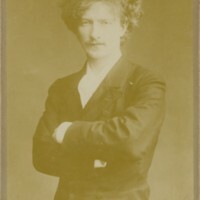 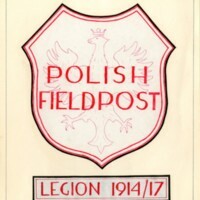 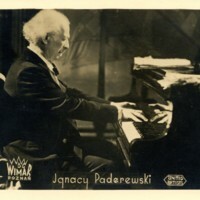 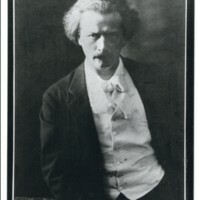 Program from Ignacy Paderewski’s final concert of the 1932-1933 season. 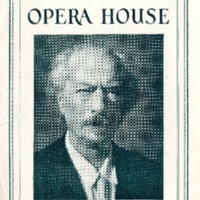 The concert took place at the Metropolitan Opera House (New York, New York) on April 10th,1933. 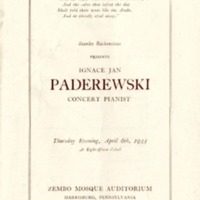 Program from the Zembo Mosque Auditorium (Harrisburg, Pennsylvania) where Ignacy Paderewski performed on April 6th, 1933. 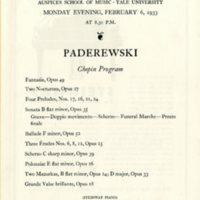 Program from the Woolsey Hall (New Haven, Connecticut) where Ignacy Paderewski performed an all-Chopin program on February 6th, 1933. 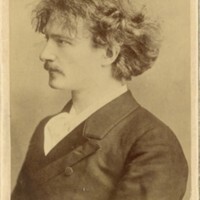 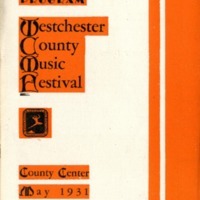 Program from the Westchester County Music Festival (Westchester, New York) where Ignacy Paderewski performed on May 22nd, 1931.